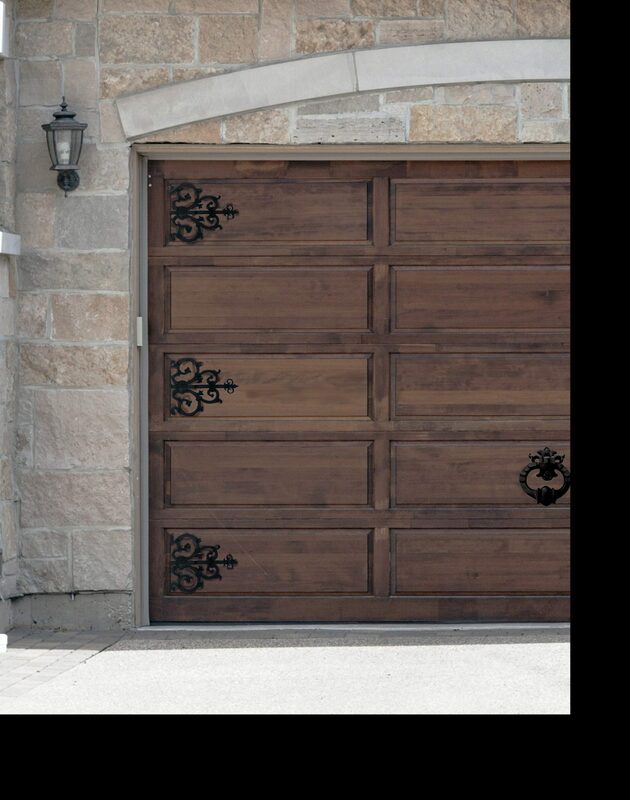 Our door strap sets put the much needed personal touch on any garage door. Make it as unique as you are with prices that won’t break the bank. The smallest changes can make the biggest aesthetic difference and our products are truly one of a kind. We genuinely care about customer satisfaction and work hard to live up to our impeccable reputation. Let us handle your needs down to the finest details. Our products will not disappoint.